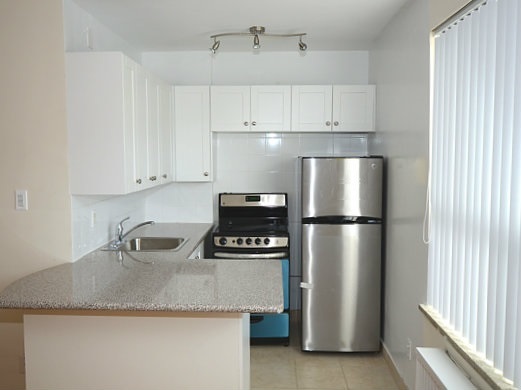 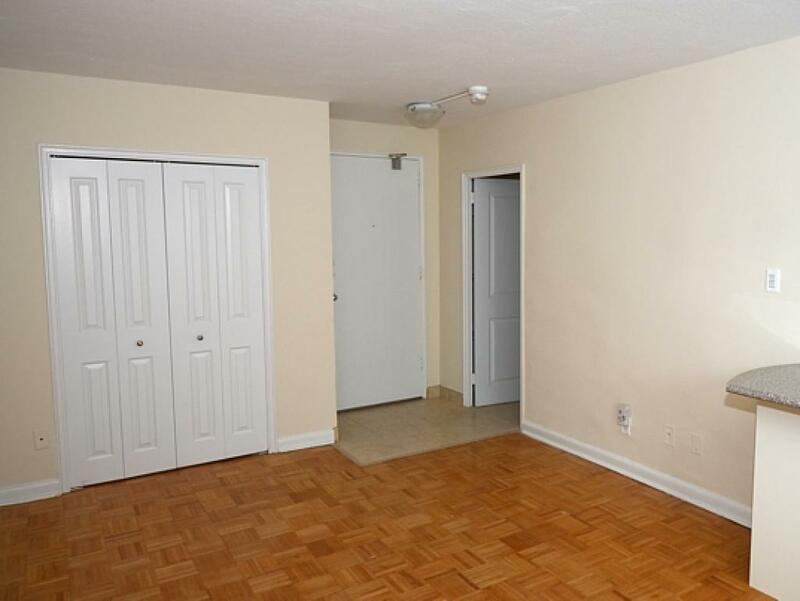 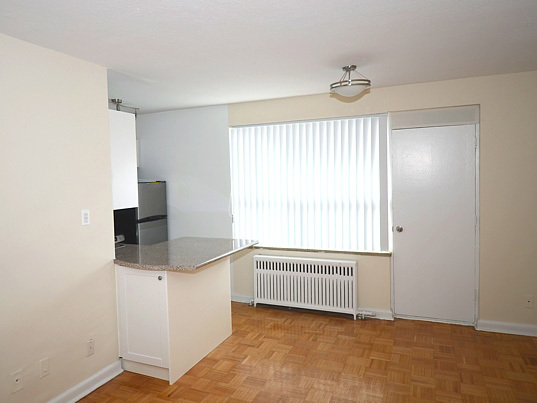 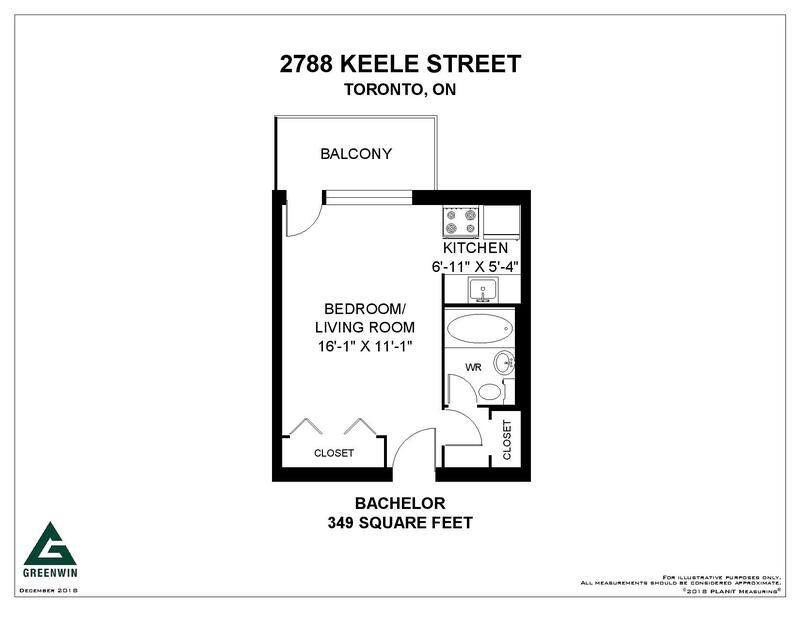 Bachelor Waiting List - 2788 Keele St.
1 Bedroom Waiting List - 2788 Keele St. 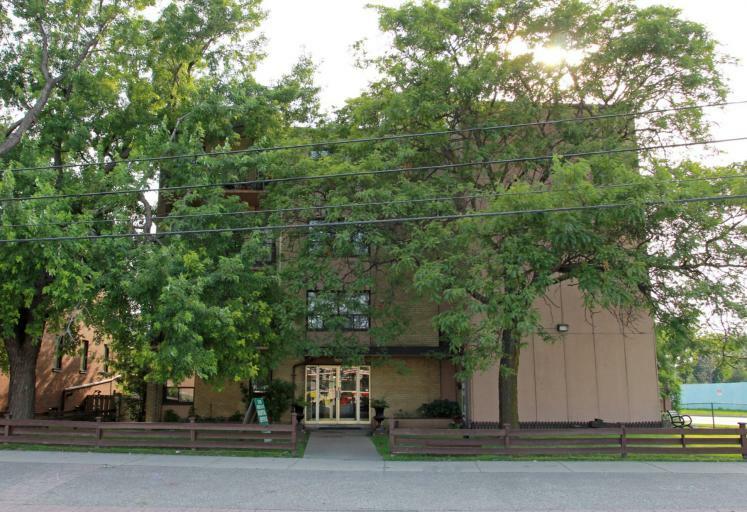 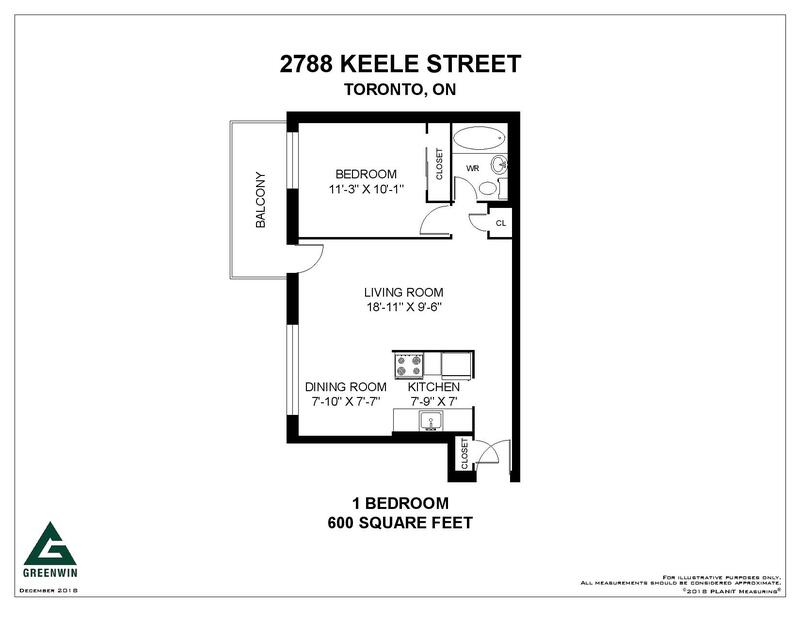 Rent with Confidence - 2788 Keele is an approved Certified Rental Building (CRB)! 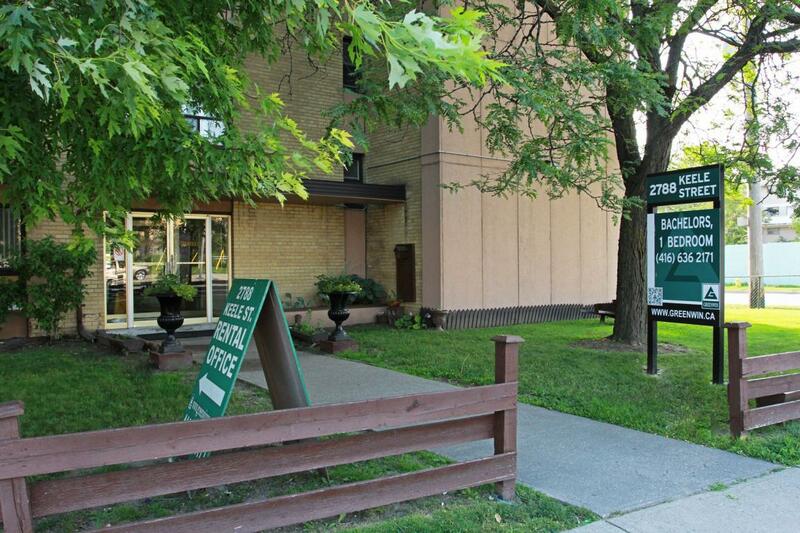 I live at 2788 Keele St., and what I LOVE about living in this building is the coziness, the plants in the lobby, and the garden outside. 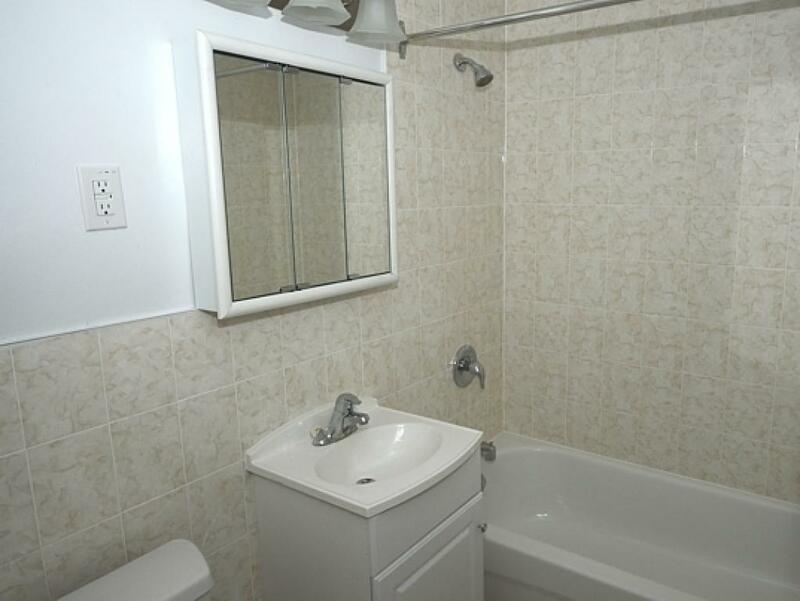 The superintendent also does a superb job at maintaining it. 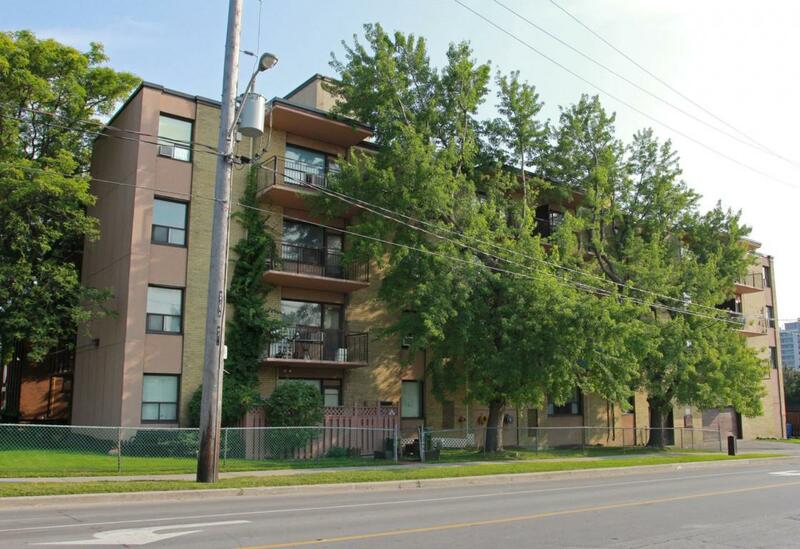 Angela N., 2788 Keele St.